Children bear the endless possibilities of the future and investing on their welfare, much more their health, is a worthy cause that the Vikings Group of restaurants stands for. The Vikings Group has been extending a helping hand to the children of La Trinidad, Benguet through the Beans for the Little Ones. This is a program under Henry and Sons’ Foundation for Sustainable Coffee Excellence (FSCE) that aims to give basic health needs like mosquito nets, and vaccines to the children of impoverished coffee farmers. 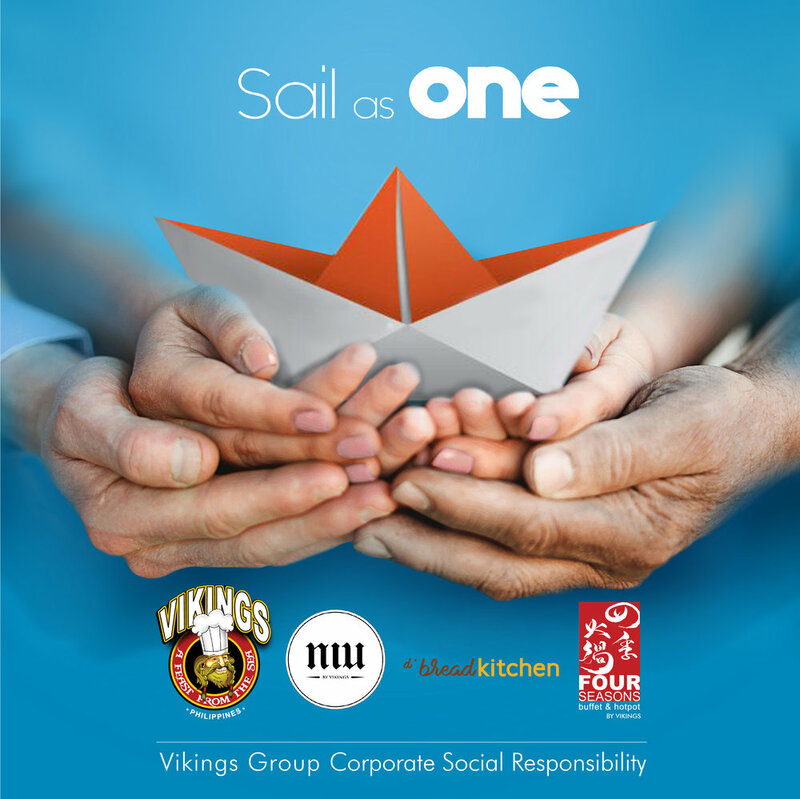 Since last year, the Vikings Group and Henry and Sons has sailed as one in working for this cause, by donating a percentage of their purchase of Henry and Sons products to the Beans for the Little Ones. Throughout the year, the group’s accumulated purchase was able to sponsor the purchase and transport of influenza booster vaccines from Manila to Benguet. Last June 13, 2017, the vaccination drive was held at Brgy. Pico, La Trinidad, Benguet where over 180 children were generously served. Being a brand that is close to the heart of the children, and an avid patron of local products, this endeavor wrings true to the big heart of a true Viking, and will continue to be a noble cause that the brand supports.